Work with your accounting team even when you are not in the office as you can access QB Pro – anytime, anywhere. Top-notch security methods at various levels (physical, network, and software) ensure complete data security. 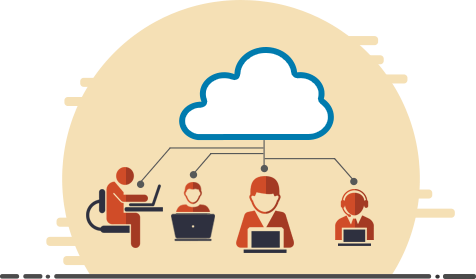 Certified cloud experts available on chat, email, and phone to maintain smooth and uninterrupted operations. Power up accounting tasks with high performance SSD-based servers to deliver QuickBooks Pro cloud hosting. 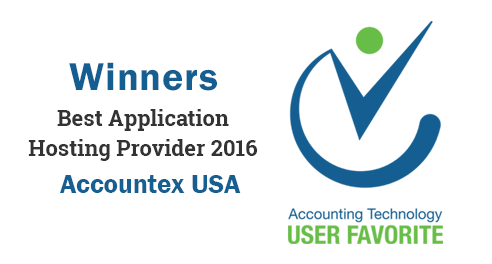 Bring your team together on the same platform for faster and efficient accounting processes. 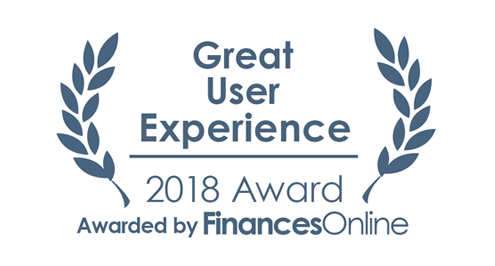 With all the involved parties, such as – business partners, client, and staff members, working simultaneously on the same QuickBooks file, you save time and efforts of sharing data over other mediums. Get rid of data loss or theft worries when you move to the cloud with ACE and work in an environment protected by top-notch security methods. 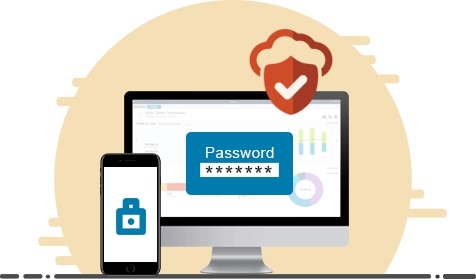 We deploy various security checks at multiple levels to ensure that every bit of your QuickBooks Pro data is protected against attack or accident. 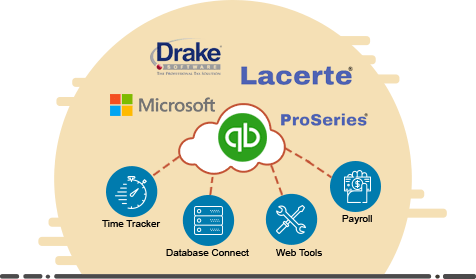 QuickBooks Pro on the cloud servers of ACE is compatible for integration with all leading QB add-ons and other business applications (like CRM, ERP, Point-Of-Sale, Office Suite, tax app, etc.). Our high-performance servers will ensure that your integrated system is always swift and hassle-free. Business Continuity and Disaster Recovery (BC & DR) come as a built-in feature with our QuickBooks Pro cloud hosting. It ensures that cloud services are available without disturbance even if some disaster strikes and your operations remain on the productive track, all the time. Ace Cloud Hosting is an Intuit Authorized Commercial Host for QuickBooks Pro desktop software. Switch between scalable plans as per the changing requirements with the tax season. 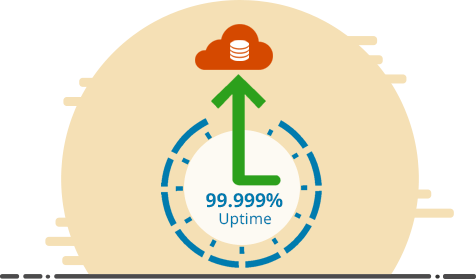 100-day rolling backup available to protect your data from any accidental deletion/change. Avail dedicated server to host multiple applications/versions without any additional fee. Installation, setup, and maintenance of hosting solutions available without any charges. PCI uses QuickBooks on server and it's been working fine.